Diver certification begins here. Start with PADI's online eLearning course or select our private class program. Move to the pool and practice your new skills. 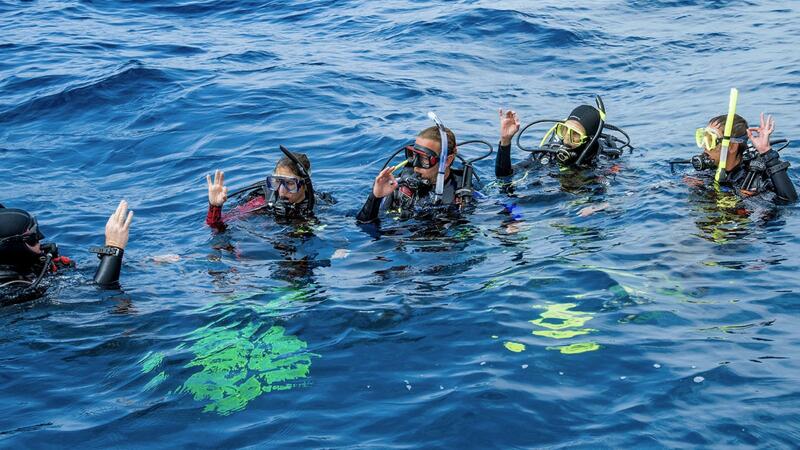 Then experience four open water reef dives. 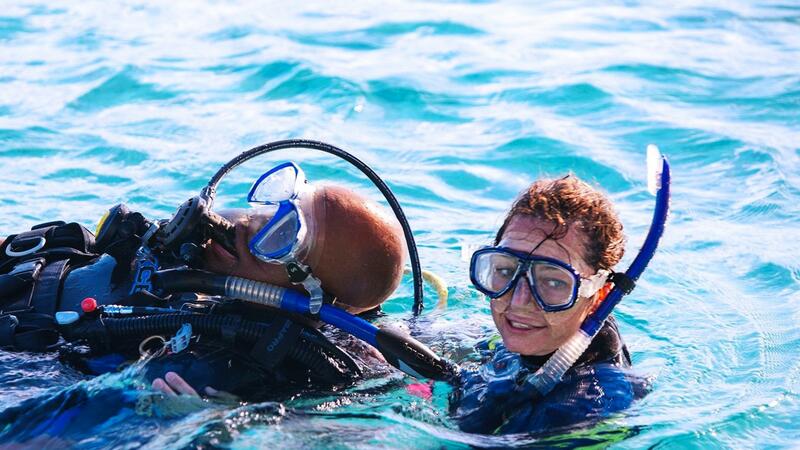 The most popular PADI specialty course. Scuba diving with enriched air nitrox gives your more no decompression time, especially on repetitive scuba dives. Learn to prevent and manage problems in the water, and become more confident in your skills as a diver. It's challenging, yet very rewarding! At Splashdown Divers, our PADI certified dive instructors have over 42 years of experience working with new and experienced divers.